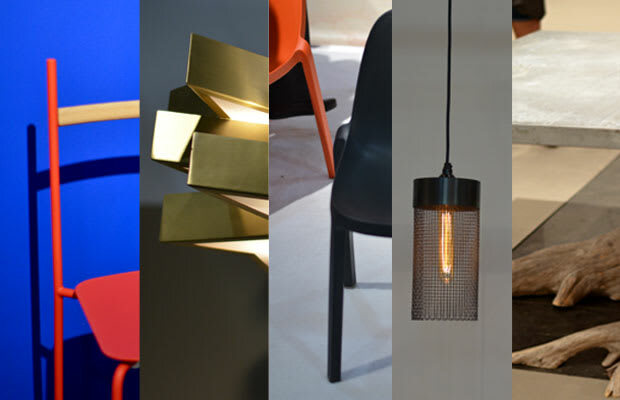 The International Contemporary Furniture Fair is one of the largest international furniture design fairs in the world. This year over 500 exhibitors from 34 countries attended. There were a few reoccurring themes we noticed this year: bright colors, re purposed materials, raw wood and Danish Modern influences. The most prevalent theme we saw was geometric lighting (similar to Bec Brittian’s work).